We will take your prayer requests and pass them on to our Veteran Prayer Chain by email. Every Veteran in the chain prays to JESUS for your intention. You do not have to be a Veteran to submit a prayer request, nor does the person being prayed for have to be a Veteran. 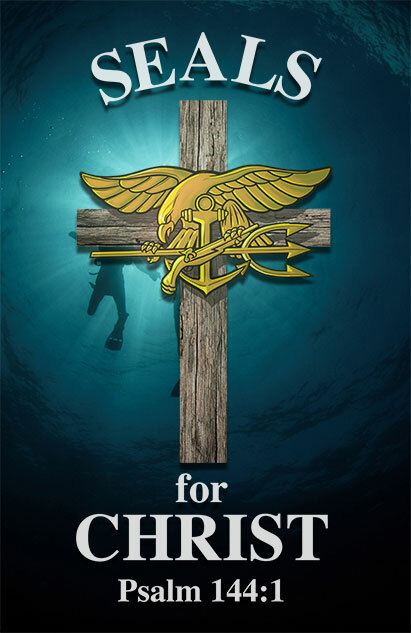 You can tell the person that is being prayed for that the SEALs For Christ Veteran prayer chain group has them in our hearts as we ask Jesus for his healing love. Please fill out the Prayer Request form below and submit it to us and every Veteran in the prayer chain will receive a notification containing your request. Prayer requests will not be published or made public on this website.